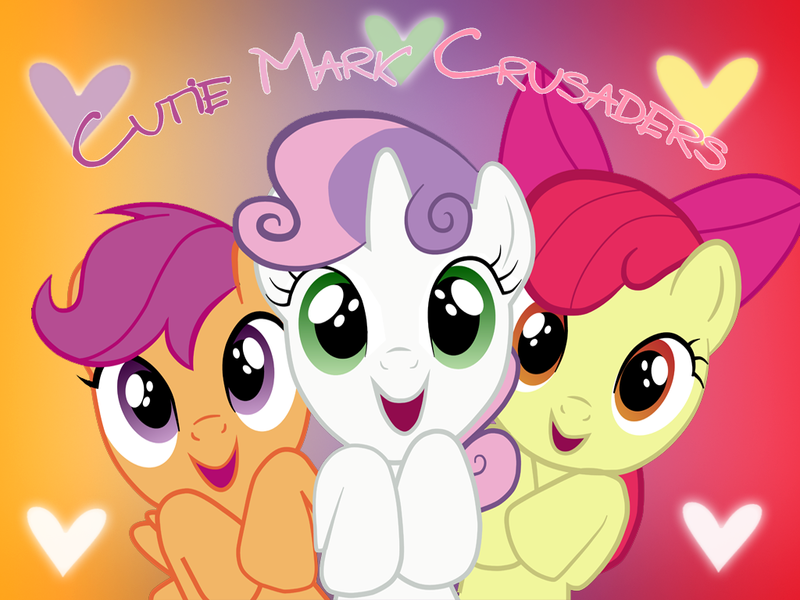 We have another CMC episode on the way! What will these little munchkins be up to this time? Who might they be helping? even though it's clear they've already mastered the curriculum. Come visit us in our Allsparkle Discord Chat as the new episode airs! Prediction: they end up being teaching assistants. I like that idea. Very plausible. Huhn... I suspect this will end up like non compete clause. But damned if I'm not hoping for more. And here we are, one that wasn't leaked...but got spoiled by Finland. Yes, I'm making that joke again! I'm allowed! Anyway, yeah, looking forward to this one. I wanna sing a song! I didn't bother to watch any of the leaked Finland episodes, so this will be new to me. Sometimes I wonder if they specifically do this sort of thing (leaks, small foreign market early showings) in order to remove adult fans from the viewership when the show airs in the U.S. There are cases of advertisers wanting to keep certain demos away (i.e. cartoons that have been cancelled because too many girls were watching an ostensibly boys' show), after all. Dunno-that would make them a lot more clever than I've given them credit for in the past. Won't be making it to the chat this time. Last minute thing popped up. You mean the various shorts? i don't know....maybe some kind of choose your own adventure videos? 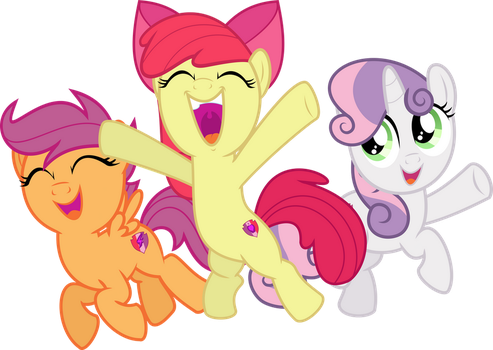 "Now, butterflies only live a few months in this form, so don't expect them to have much interesting to say...."
It's never a good sign when a CMC episode's cold open ends without us getting into the plot yet. Get on with it. Hopefully the pacing ends up fine. I'm just bracing for it. Well, isn't the plot "we should go to school here?" This school has no security. "No thanks, your guidance is...iffy." Oh great. Their clever plan is to fake backsliding. Okay, at least they all have their own annoying plans. 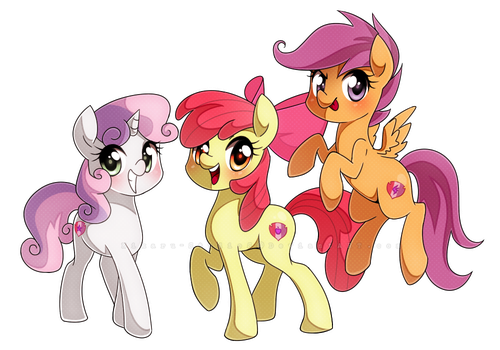 It's clear why they never got acting cutie marks. But really now, the school's security is atrocious. Ocelus sent to trick the CMC into revealing they don't need to attend the school. Is anyone else concerned that the bush beans guy is different? I haven't seen a Bush Baked Beans ad lately, I guess I got a local insert? A "your mom" joke in MLP, heh. 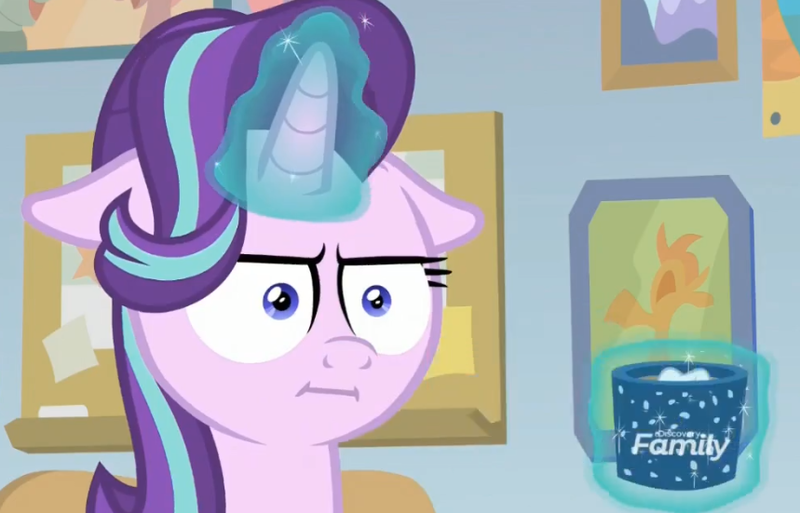 "You seem suited for a career in villainy...."
Starlight's had a minor role this season but every second of it has been great. A dungeon on the moon! Community college, credit for life experience. I was close in my prediction...tutors rather than TAs. This school will never make it. so they were more warehousing them? Wait til Cheerilee finds out she's free of them. Don't you crush Cheerilee's dreams like that. Guess that's it for today. Later. I guess so. I'm not sure there's much to talk about with this one. Not a terrible episode, but not a stellar one either. More Bon Bon and Sugar Belle isn't a bad thing, though. ...that said, Cozy Glow just radiates evil to me. I wanna take that meme of Sonata Dusk about her being the face of evil, and swap her out with Cozy Glow. Cozy Glow only makes me think of one thing. ...The overly sweet and innocent voice and the personality... The level of manipulation, hell even the damn hair... They are channeling Darla Dimple something feirce with her. Glim Glam's brief role stole the show. I love her. So much. Was it really a good idea to make a reformed villain (who still has issues with abusing magic!) As a guidance councillor? She clearly still has a mean streak in her. Yeah, best scene in a mediocre episode. If twilight had said, right from the start, that the CMC were qualified to teach but couldn't because they hadn't finished their existing formal schooling, it woul have stopped the entire episode and made the crusaders much more serious about cherilee's classes. And seriously, what was with posey glow? I now have sore teeth and an inescapable feeling of dread. Starlight's not mean. A little twisted, but certainly not cruel; she wasn't impressed with the evil scheme because it hurt anypony. She's also uniquely non-judgemental and empathetic. And from what we saw of the classes in this episode, she's the only one whose role does make sense. I don't understand how they got from having a curriculum when they were operating under the board to, uh, this. Cozy Glow. Her name is Cozy Glow. There are apparently spoilers regarding her reappearing later which I think is damping speculation on what her deal might be, since some folks know slightly more and don't want to ruin it whatever it is. Edited by Copper Bezel, 03 June 2018 - 09:28 PM. Yes, fine. I get it. I'm scheduling a hearing test.